It is a disease that does not get sufficient funding mainly due to its rarity. 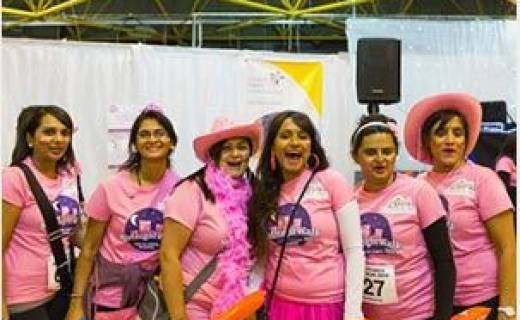 The daughter of a family friend suffers with the condition that highlighted the cause to us. 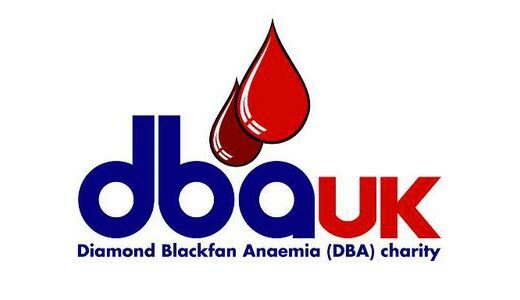 DBA UK- Diamond Blackfan Anaemia (DBA) is a rare bone marrow failure disorder, usually diagnosed before 12 months of age. DBA patients fail to produce red blood cells properly and may need treatment ranging from monthly blood transfusions to regular steroid treatment, and in some cases bone marrow transplant. 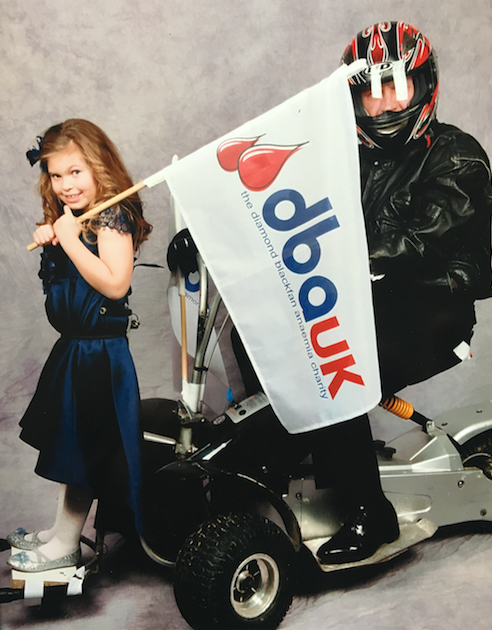 DBA UK deliver support, research and hope to the DBA community in the UK by bringing families together, communicating the latest medical information and funding research into causes and cures. Diamond Blackfan Anaemia patients may require bone marrow transplant. 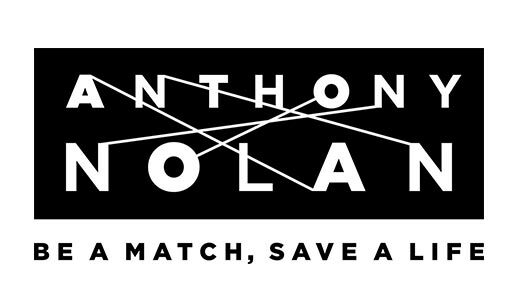 Donors are identified by the Anthony Nolan trust database where donors supply stem cells normally through a normal blood transfusion. More people who are registered increases the chance of a sufferer finding a suitable donor. 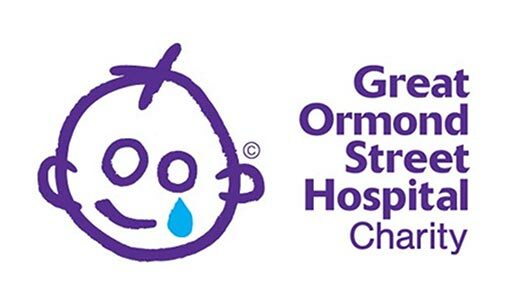 St Lukes is a wonderful hospice who also provide care and support to allow people to remain in their homes in the final stages of their illness. They helped us care for our Mother June in the final stages of her cancer. The people and hospice provide invaluable care but are a charity and all their funding is from donations. 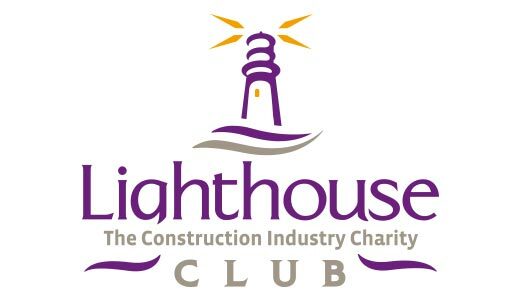 The lighthouse club is a charity dedicated to the construction industry and gives support for people who work in the construction industry. 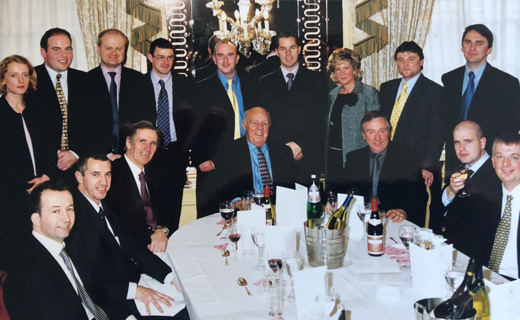 John Whistler Senior was a member for over 30 years and Peter and John Whistler are still members. 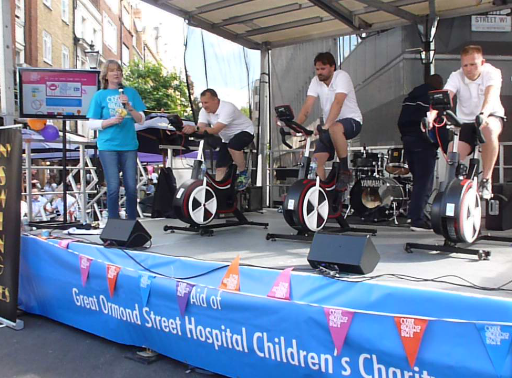 The children’s hospital that is solely supported by charity. 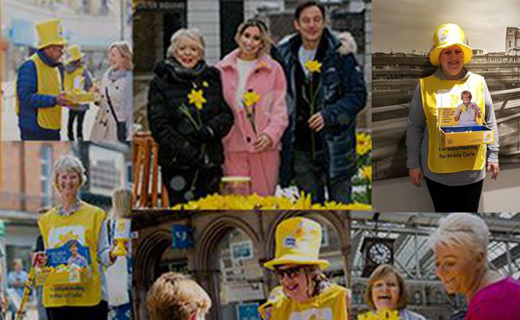 Marie Curie help if you or someone you’re close to has a terminal illness. They provide clear, useful information about living with a terminal illness and can assist with expert nursing care at a patients home.